We’re trading limited edition CBC19 t-shirts for a 3-minute survey designed to help hop growers & merchants better match supply to demand…everybody wins! Participants also get early access to the LEx industry data dashboard (coming soon). CLICK HERE to take the survey. 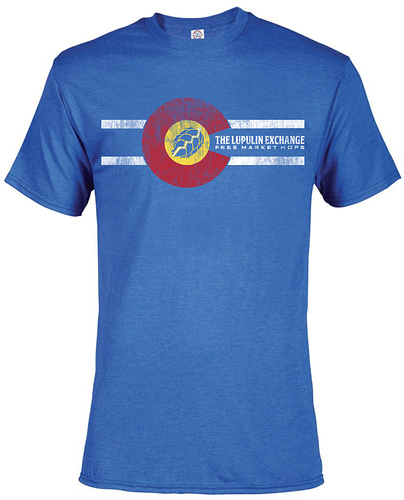 To get your shirt, visit us in Denver at booth #8096 (or send a friend).